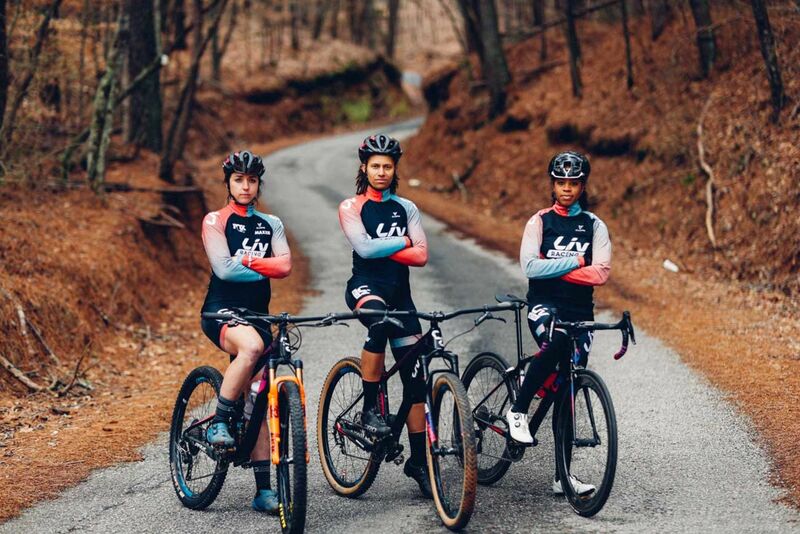 We are excited to announce our newly-formed racing program that brings together 14 exceptional female athletes from around the world. 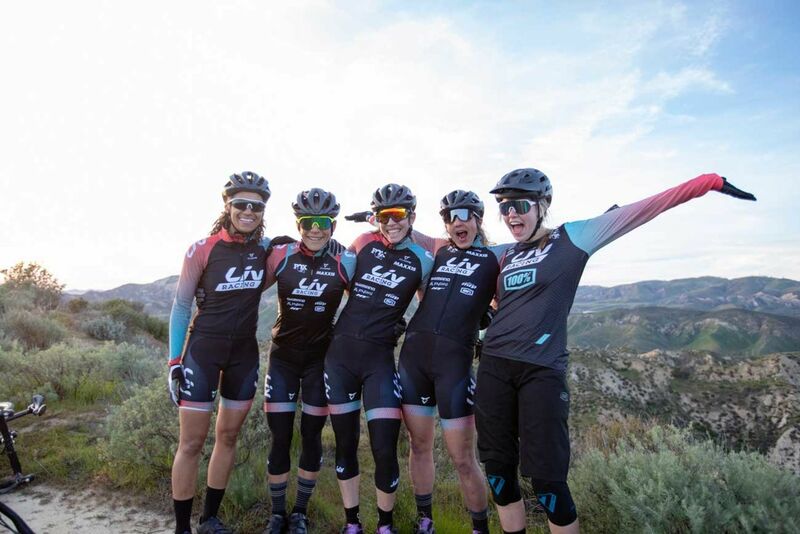 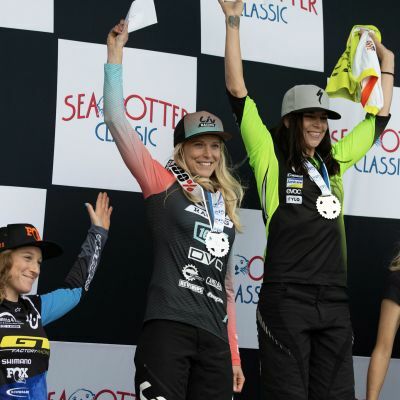 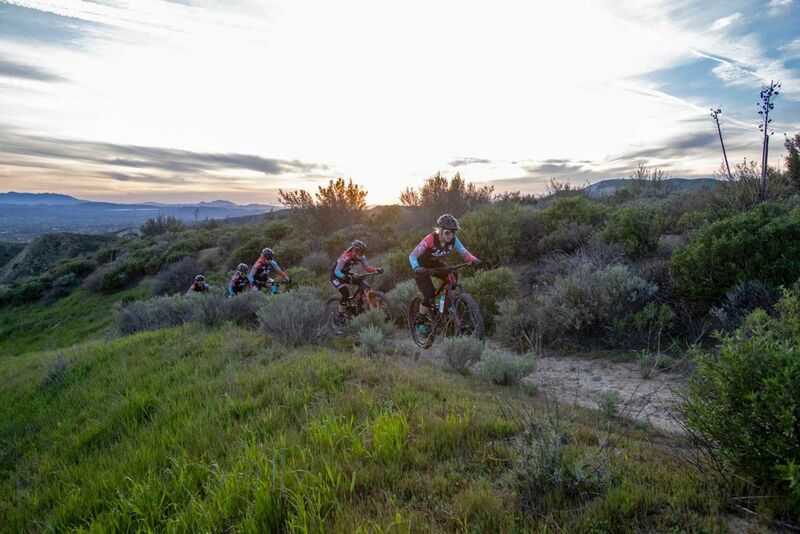 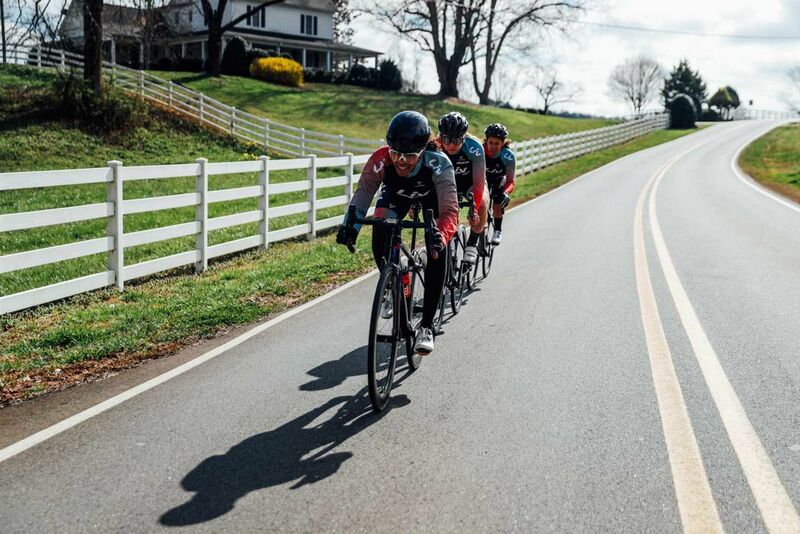 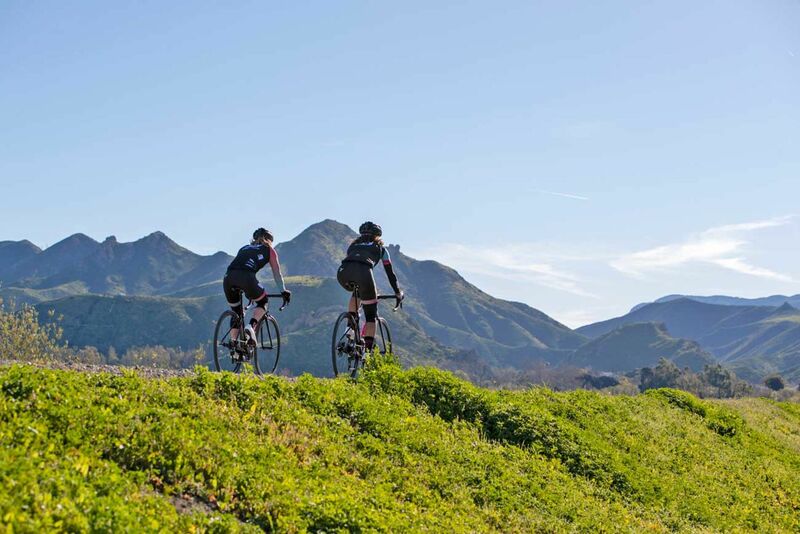 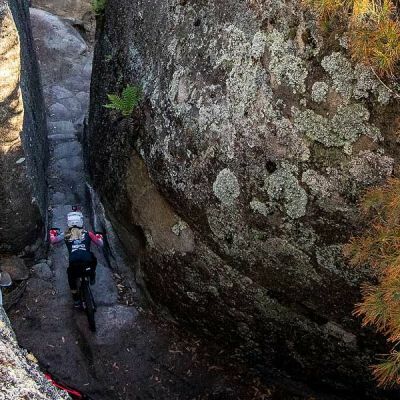 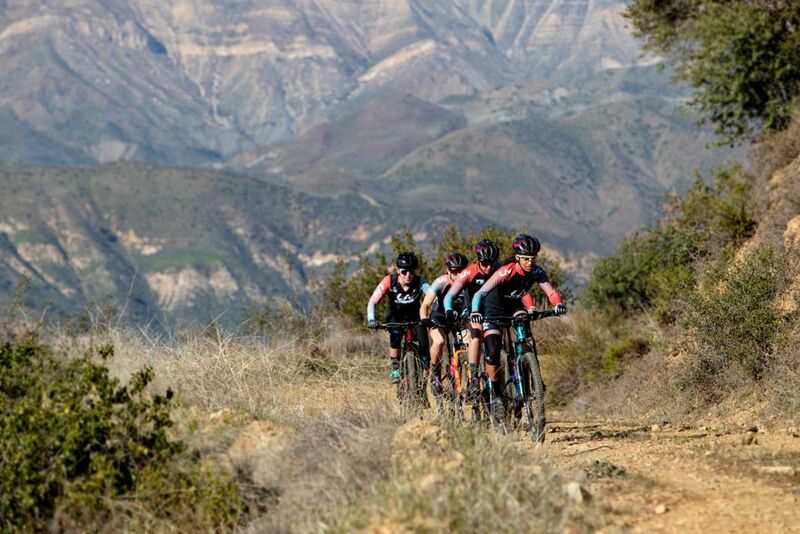 From triathletes and road cyclists to XC and enduro mountain bike racers, these women are pushing the boundaries of what is possible on the bike and inspiring current and future cyclists along the way. 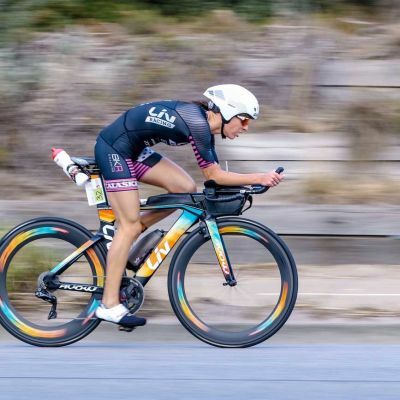 They hail from the United States, New Zealand, Australia, Canada, Iran, Scotland, and the Czech Republic and are poised to make waves in international competitions.